We woke up quite early in the next morning as we wanted to devote maximum time in exploring the remaining tourist spots. Moreover, the moment for which I had been waiting had finally arrived as we were going to visit the Rajiv Gandhi Zoological Park Pune. I am an avid lover of wildlife and don’t miss out any opportunity of discovering new species. It is situated on the outskirts of the city in Katraj on the Pune Satara Highway close to the Bharati Vidyapeeth. We had hired a six seater auto rickshaw for reaching the park from Swargate. 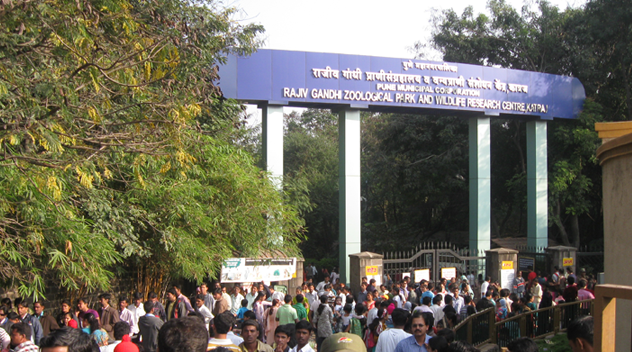 The Rajiv Gandhi Zoo is under the supervision of the Municipal Corporation of Pune and spread over a huge area of 130 acres which has been divided into 3 zones. 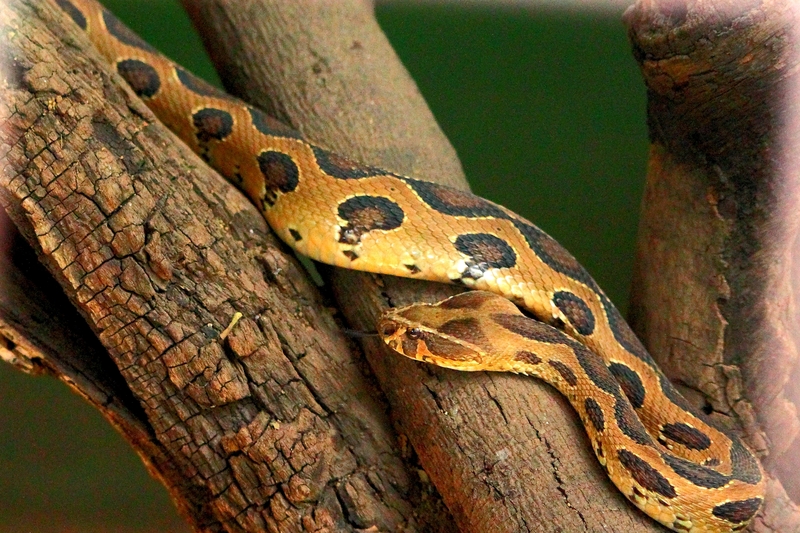 While the first zone is used as an orphanage for animals, the second one maintains a wide range of snakes collected from different parts of the world. The third zone acts as home to all the remaining animals and is made up of the massive Katraj Lake which has an area of 42 acres. I was simply fascinated with the wide range of birds, mammals and reptiles that the zoo has on offer. 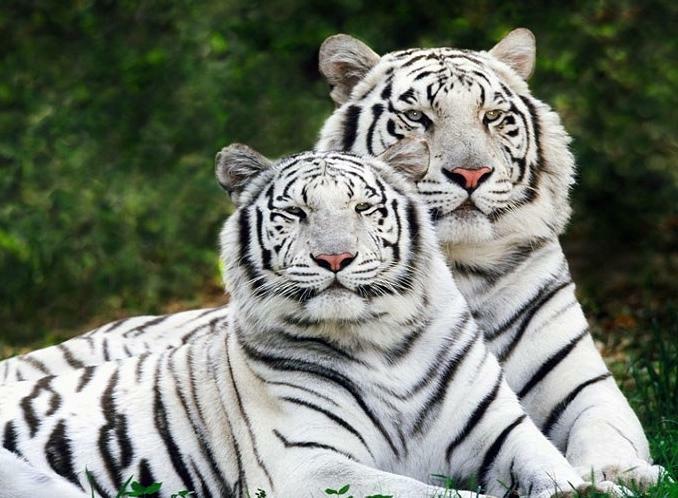 It is home to a male Royal Bengal tiger called Tanaji along with a white one. We could also spot various other mammals in the form of barking deer, elephants, sloth bears, leopard, blackbucks, monkeys, sambhars, etc. The zoo also contained unique birds like peafowl and amphibians like Indian tortoise along with numerous reptiles in the form of Indian crocodiles, Indian rock python, vipers, snakes, cobra, etc. I was extremely overjoyed due to the fact that I could easily capture such fantastic animals with my DSLR. The snake park is undoubtedly one of the chief attractions of the zoo thanks to its rare collection of turtles, birds, reptiles and snakes. The snake houses over 150 members comprised of 22 different varieties of snakes and 10 varieties of reptiles. We came to know that even blind people can access all the information regarding the animals as it was provided in various conventional formats including Braille. One of the members of the zoo told us that the park organizes programs for discouraging misuse of snakes at different occasions such as Nag Panchami.